Great for adding an extra absorbency boost! 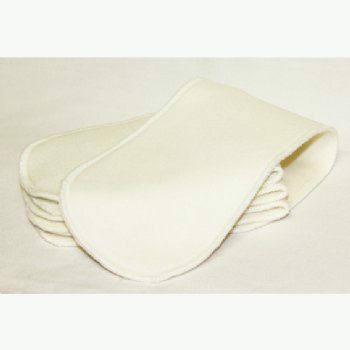 Green Kids bamboo boosters are designed to fit inside the pocket of your Green Kids nappy to give extra absorbency. 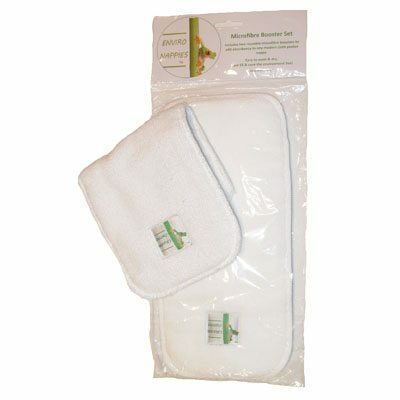 They consist of three layers of luxuriously soft and absorbent bamboo fleece. 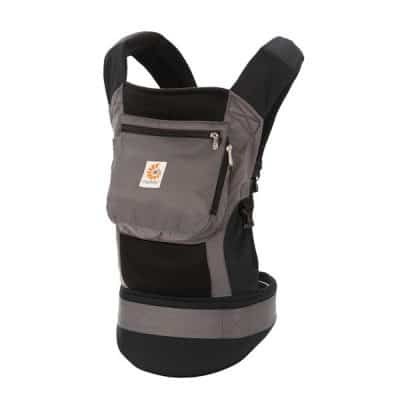 To use with a Green Kids Insert, simply open the insert and slip the booster inside between the two layers (for double inserts) or place on top of single inserts, with the booster closest to the suede cloth lining of the nappy. Approximate dimensions are 36cm long x 11cm wide.